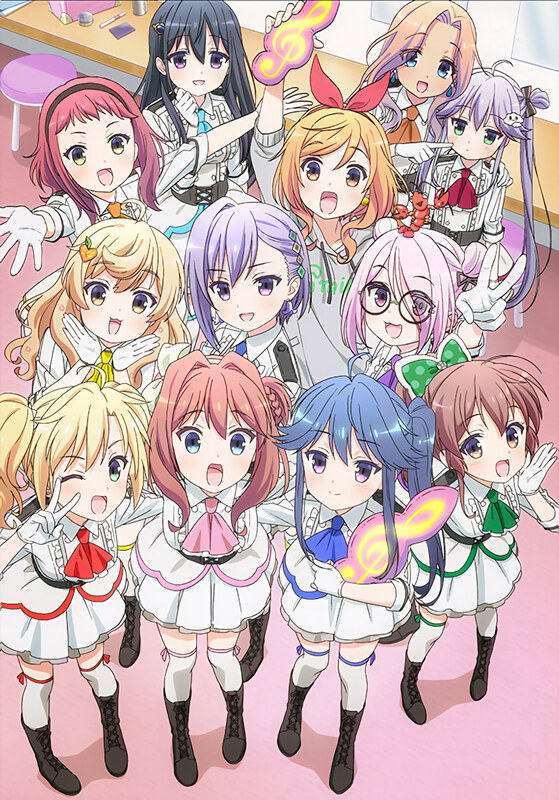 Eccentric girl Hanako Yamadaki returns to Japan from the United States and finds herself enamored by the Music Girls, an obscure eleven member idol unit she discovered performing at the airport. The Music Girls' manager, Ikehashi, takes a shot on Hanako during open auditions hoping that a new member would help revitalize the band. Unfortunately for Ikehashi, while Hanako is good at dancing, she's not good at singing. Instead, Hanako becomes the secretary for the Music Girls, helping them solve various problems behind the scenes.